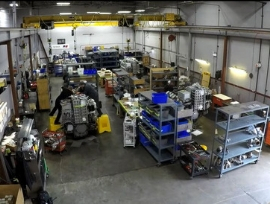 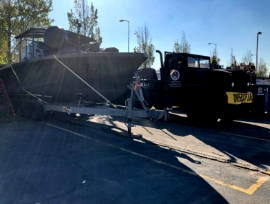 Engines and power systems are your passion – and as a member of our nationally-leading team, you’ll take part in positive innovation of the engines, equipment, generators and marine vessels that power our world. 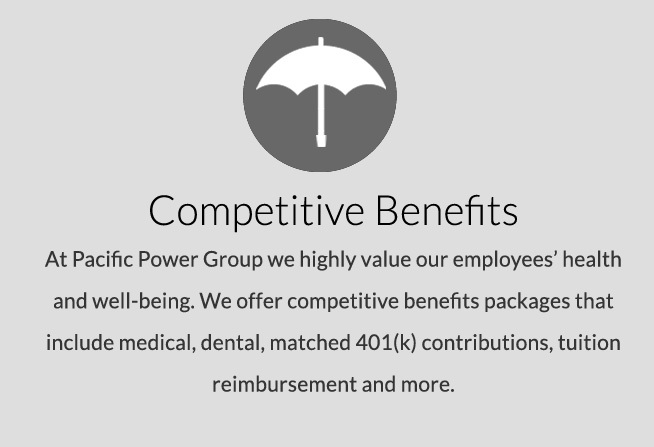 As a crucial position in the Pacific Power Group engine, you’ll drive us forward as we strive to surpass customer expectations; all while you further your career in a versatile setting. 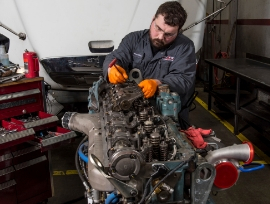 Take the next step and learn more about why we have one of the largest teams of skilled engine and service technicians in the Western U.S.
You’re ready to find a career that puts your hard work and what you’ve learned so far to the test. 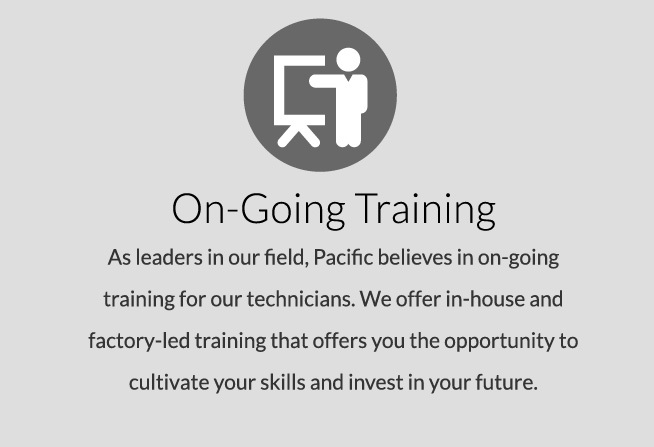 Pacific offers invaluable industry experience alongside expert technicians and a path to grow your skills. 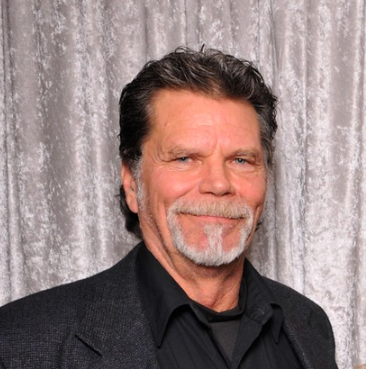 With PPG, you’ll have the opportunity to advance your career and build the future you want. 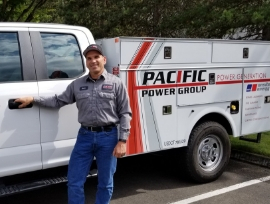 As a leading provider of power solutions for more than 50 years, Pacific Power Group values the experience that you bring to the table. 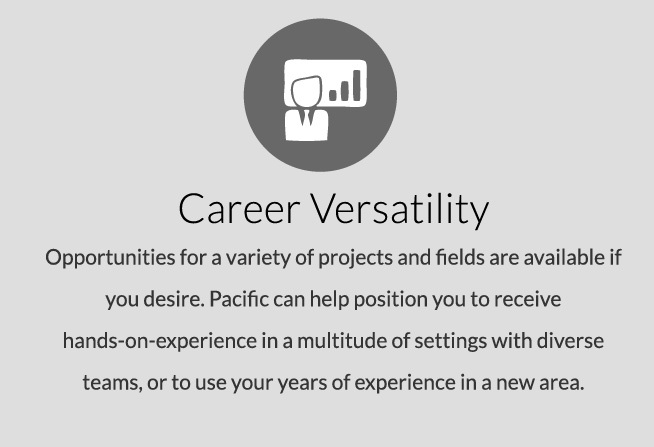 At PPG you’ll have the opportunity to work on cutting edge projects and innovative technologies. 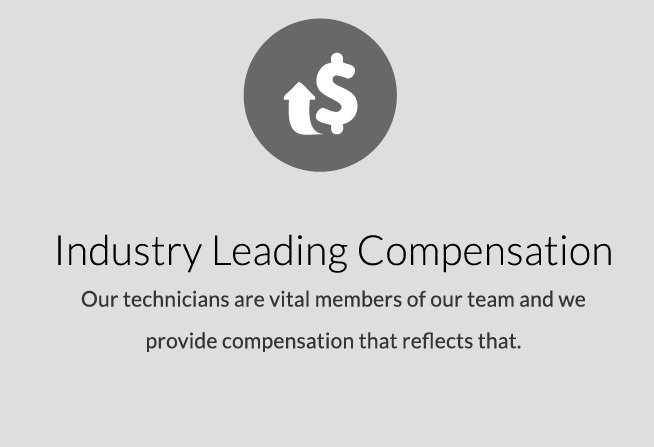 You’ll have the opportunity to further your career at a large, technician-focused company that provides paths for advancement. 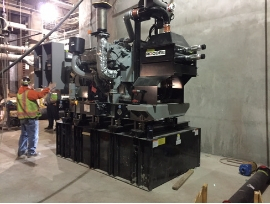 Pacific Power Group is on the cutting edge of our industry.